On Tuesday, an 18.5-acre parking lot known as Brown lot was voted to be sold by the Glendale City Council which is located on the 91st and Orangewood avenues for about five million dollars to a developer. Since the city is built closer to the stadium, the lot is no longer needed for game parking this summer. The council sold the land a Scottsdale-based development company, a subsidiary of Cavan Companies. Tabitha Perry, a special projects officer at the city, said there’s no plan for the company yet and there’s no information in regards to their intentions either as there has been no formal application submitted. Cavan Companies has a long history in building estates of offices, family building and retail space in Arizona are starting to construct rental communities known as single-family, detached Bungalow”. These bungalows will be built on small lots; it will be single storey buildings with common areas and other amenities. Recently, they completed property in Flagstaff, and they are planning for more in the coming year in Flagstaff, North Phoenix, Goodyear, and Peoria. They said that they intend to sell their land for proposed uses of the property to include family development which consists of detached single-family buildings and grouping of attached similar to a compact single-family subdivision with centralized. It was in 2001 that the property was purchased from the Hickman family. Around Seven million was paid by the council for the 30 acres that was Hickman’s Egg Farm. 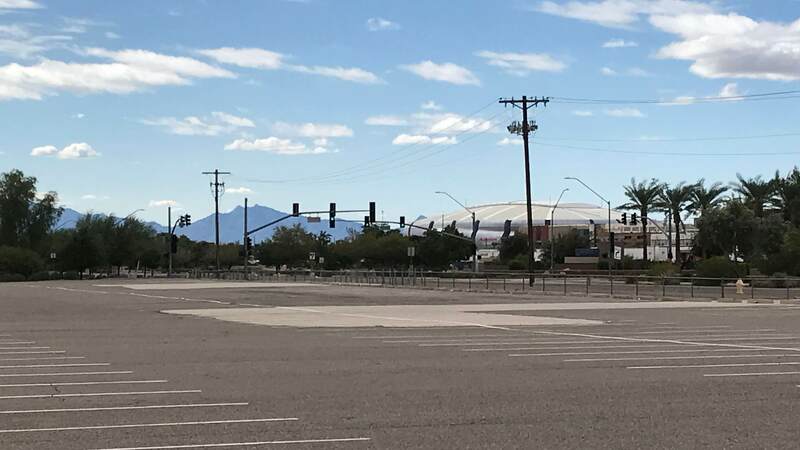 In a recent blog post, Vice Mayor, Joyce Clark said that the Brown lot was used as a stadium for the past years for Cardinal games and other events. And added that the site is expensive because its close the entertainment district, Westgate and Zanjero. Also, any that office or commercial space may be built along 91st Avenue and residential development elsewhere. She is not a fan of residential property but if this is to be built, she makes sure it’s a is single-story. Most of the homeowners in the adjoining neighborhood don’t want apartments as because of the height of the complexes. There’s gain another deal on the Glendale that’s raised eyebrows. It seems the land was sold without it appraised advertising for sale at about $25,000. And, after this, Jamie Aldama the councilman address the city-owned land to create a more public professor, but it’s not yet changed its process. In October and November, the city publishes two notice with an intention to sell the land. It looks like the resident were frustrated by the process and selling of the lot dint seem transparent.